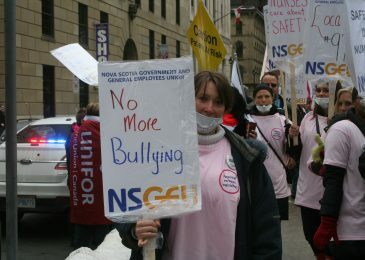 Staffing shortages contribute to hospital errors, NSGEU charges. 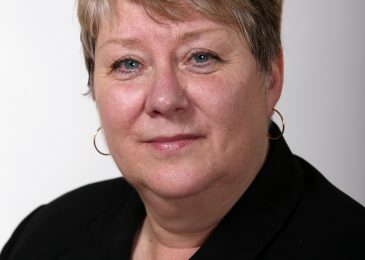 Much of the increase in serious hospital errors is because there aren’t enough nurses, says Joan Jessome, president of the NSGEU. The latest kerfuffle around the NDP leadership campaign is not going away. On the contrary, the accusations seem to be escalating. 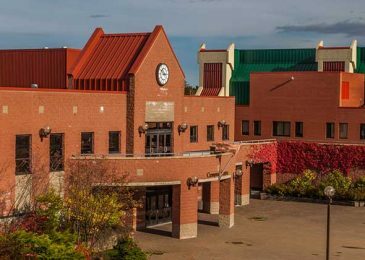 Cape Breton University is financially stable and talk of faculty layoffs is unwarranted, the president of the Faculty Association charges. Chronicle Herald looking for scabs. 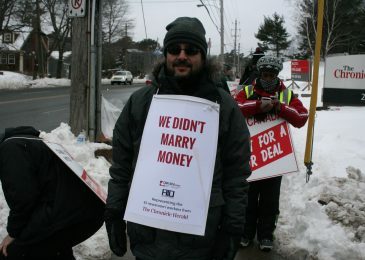 The Chronicle Herald is hiring scabs and not telling the full story. The job postings are interesting though. 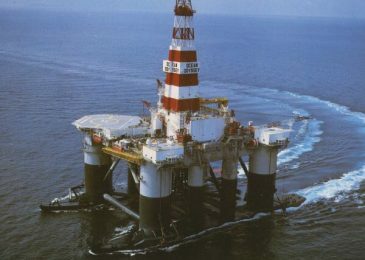 An interview with Susan Dodd about her book on the Ocean Ranger disaster. 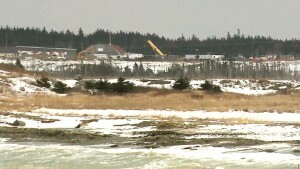 Back home the American owner of the Donkin mine is facing a mine closure, a potentially very costly dispute with shareholders, lawsuits, and a general move away from coal. No wonder its shares tumbled by 80 percent in 2015. 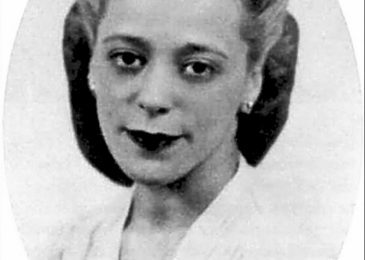 A new ferry named after Viola Desmond would be a wonderful thing. 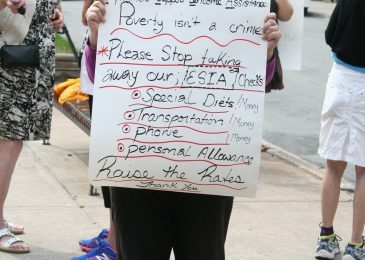 People, kids, on welfare go hungry in Nova Scotia. Yet the provincial government refuses even to consider a tiny cost of living increase. 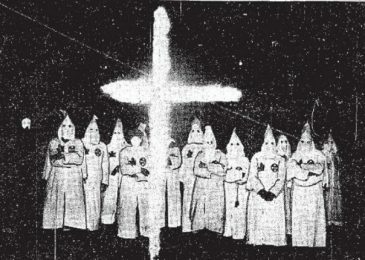 The community of Lucasville, founded by Black Refugees, is slowly being erased. 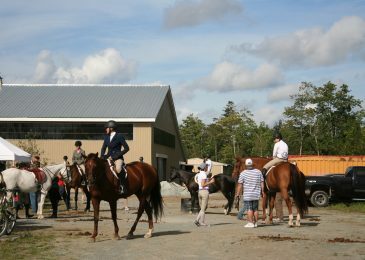 A large and smelly equestrian farm is the latest nail in its coffin.